Kraft Space is an Exclusive Online Craft Market selling ‘wonderfully made’ creations by the UK’s finest crafters, artists and makers! We are a curated marketplace – that means we individually review each application. For us it’s all about the quality of product, and every single product you see in our marketplace would happily take pride of place in our own homes. Where is Kraft Space based? Kraft Space is based in Brighton in the United Kingdom. How long has Kraft Space been in business? We launched our website in November 2018. We may be new but we have big ideas and are on a mission to become the No.1 Creative Market Place in the UK. Who can sell on Kraft Space? This platform is only for sellers from United Kingdom. However, there will be helpful blogs, useful information and marketing tips that is available to all, so we think it is definitely worth following us. Who can buy on Kraft Space? Anyone! We offer shipping worldwide. What can I sell on Kraft Space? An array of delights from jewellery, homewares, furniture, gifts, clothing, arts and prints, textiles to ceramics. We are open to all ‘wonderfully made’ applications. What is Kraft Space looking for? Unique, original ideas. One of a kind creations that will be treasured forever. Creations handmade by you, with quality materials and skilled craftsmanship. Good quality photography that shows off your products in the best light. Passion and enthusiasm that is evident in all you do. What does Kraft Space refuse to sell? – Vintage items – unless they have been up-cycled into a new creation. – Second hand items – unless they have been up-cycled into a new creation. How much does it cost to sell on Kraft Space? At Kraft Space we believe in simplicity and transparency so you will find no hidden costs. We also believe that you should not pay if you don’t sell. – We invest part of the commission back into advertising to drive you sales. Payments are paid to you on the same day of the order. (usually within 2 hours of the order). You will receive the cost of the order with commission automatically deducted. Payments are processed via Paypal. You will receive an email to your registered email address with details of your order. Can I sell on other platforms? Yes of course. We do not restrict you selling on any other platforms. Can I price my products higher than on other platforms? It is written in our terms and conditions that items must be priced the same as other platforms. The reason being that we spend time and money marketing your products and don’t want our customers to find the items we advertise cheaper elsewhere. No. All you need is a link which clearly showcases your creations so we can review if they meet our standards. 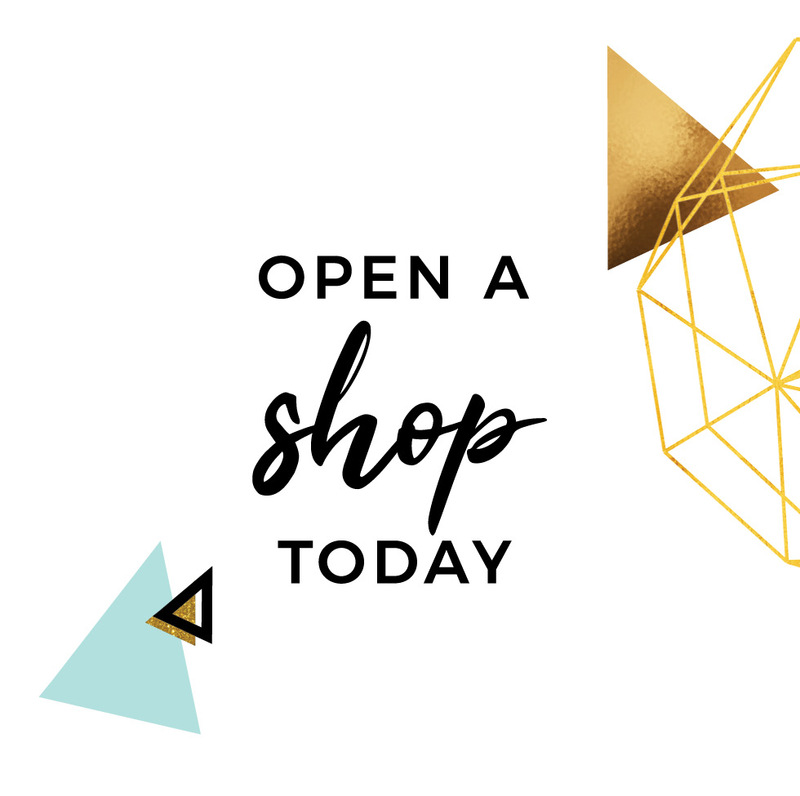 Yes, we offer a simple service to upload your Etsy items from your store. Simply download your CSV file from your Etsy account and send it to us. You can view how many people have visited your store in your dashboard. Do you allow variable products? Yes, you can add product variations such as size and colour. You can find out how to do this in step 5 of Knowledge base in your vendor dashboard. No – you are free to close your shop at any time. Simply write to us with 30 day notice and we will do the rest for you. There are many reason’s to join Kraft Space, too many reasons to list here! Find out more about why you should join Kraft Space here.